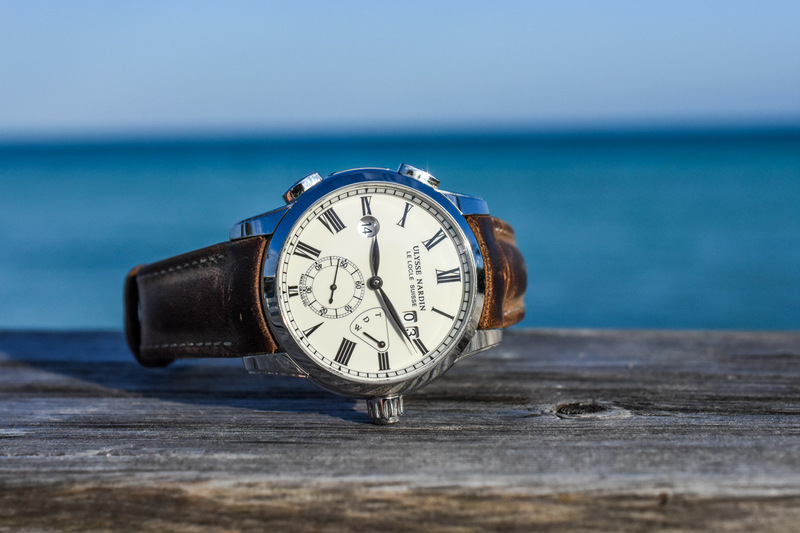 Introducing a new bespoke watch brand from Scotland. 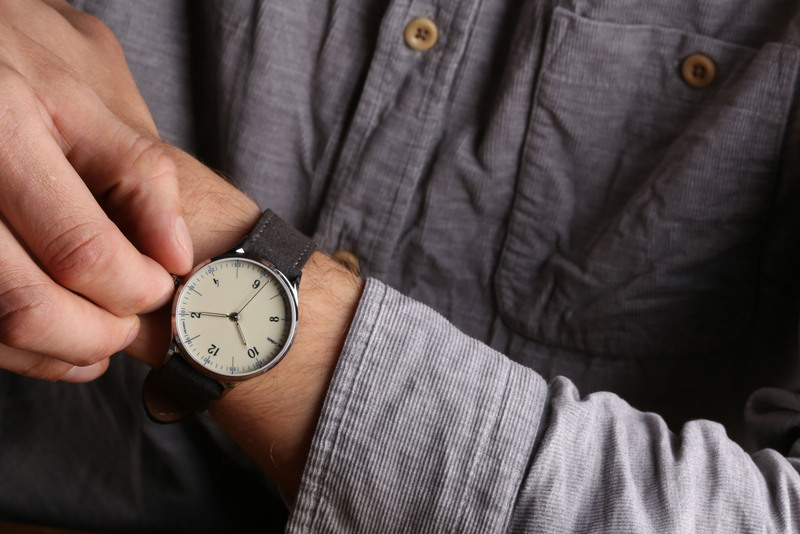 There are a lot of new watch brands coming to market these days. And I mean A LOT. Some go down the popular Kickstarter route, whilst others – like the brand we’re looking at today – prefer to do things the old-fashioned way. The one thing they all share in common is a desire to differentiate themselves from each other and from other established players. It’s a tall order in what is a very crowded market, and many never quite get there. Newcomer, anOrdain, from Glasgow, has adopted a decidedly simple approach to standing out from the crowd and so far, it seems to be working. Today, we’re getting hands-on with their first watch, the Model 1, which features a stunning enamel dial made in-house. anOrdain is a collective of six designers and makers from a range of backgrounds. Bringing them together is founder Lewis Heath. After years spent working as an industrial designer, he observed that outsourcing production often had a detrimental effect on the finished product. He came up with the theory that if the designers are involved in the manufacturing process and vice versa, new ideas and ways of doing things will emerge and problems can be solved together. According to Heath, he happened to be fishing at one of Scotland’s famous lochs (loch being the Scots word for lake), Loch anOrdain, when he was struck with this inspiration. The idea and the name stuck with him and so three years ago he established anOrdain and started building his team. Today that team consists of two Jewellery Designers, a Typographer, a Graphic Designer, a Watchmaker and a Product Designer. 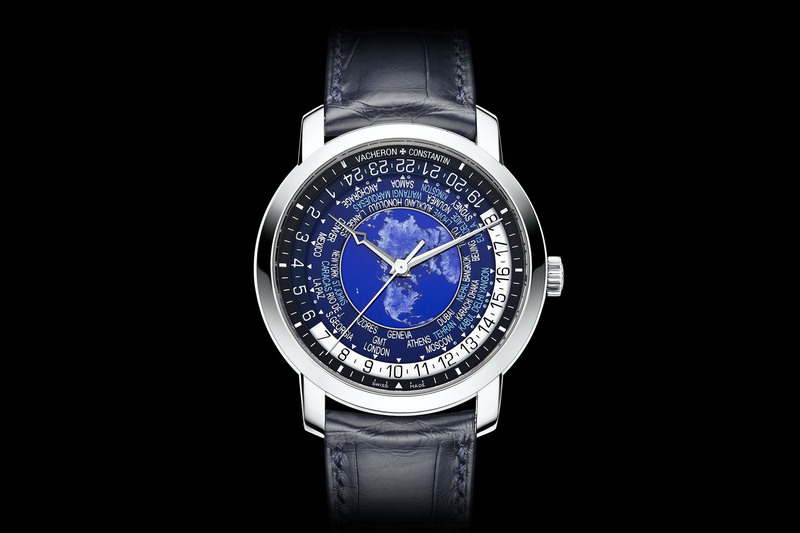 Their maximum production capacity is currently 380 watches per year. If you don’t know already, enamel dials are extremely difficult and costly to make. Often times they crack in the final stages of production, meaning they have to be discarded and the whole process started again. To make an enamel dial using the traditional fired technique (often referred to as Grand Feu enamel), ground enamel powder is first painted onto a copper dial base. The dial is then fired in an extremely hot kiln to melt the enamel powder and set it in place. It sounds simple enough but in reality, it is an extremely time-consuming process, demanding great skill and expertise. Adding to the complexity is the fact that each enamel has its own unique characteristics. This means that the process successfully followed for one type of enamel may not be suitable for another. It took anOrdain’s in-house Silversmith over 4,000 hours at the jewellery bench to perfect the enamelling process. Each dial is painstakingly made by hand and as result, only 8 finished dials are produced a week. 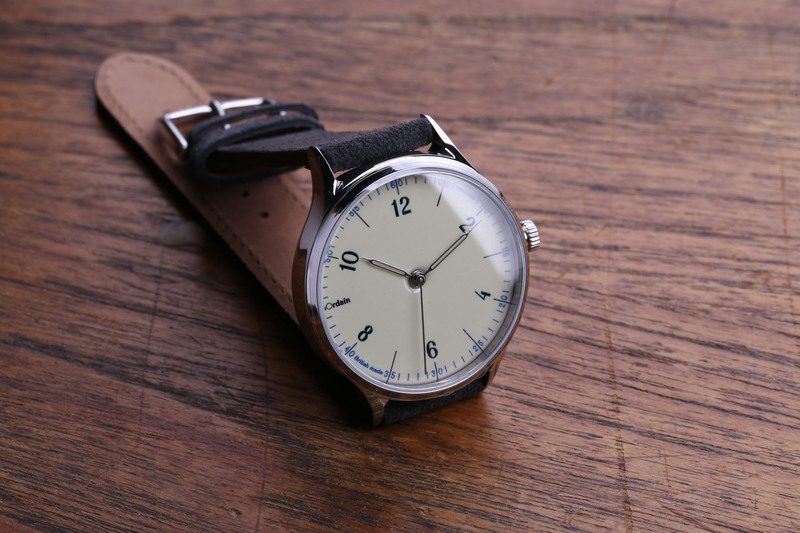 The company’s first watch is called the Model 1. 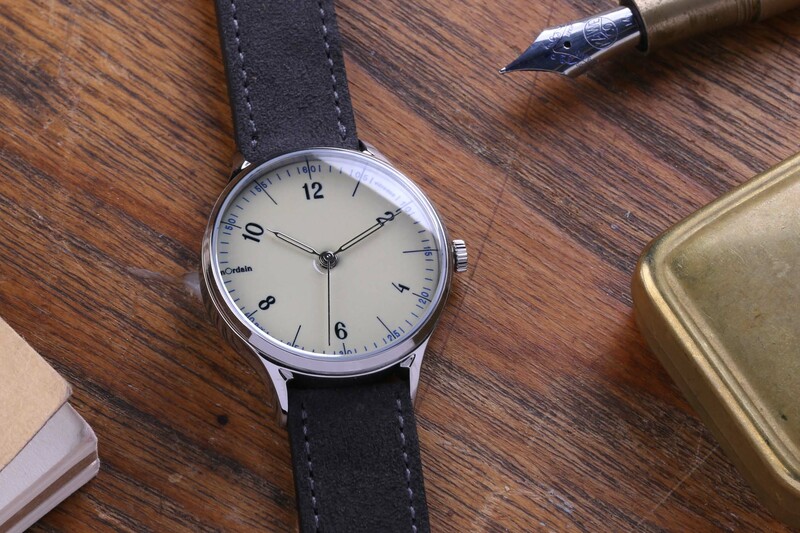 Presented in a 38mm polished steel case hardened to 800 Vickers (about 5 times harder than standard steel), it wears very comfortably on the wrist. The lugs curve slightly downwards to ensure a snug fit and pair nicely with an Italian shell cordovan or hypoallergenic suede strap. Visually the design is relatively simple, but it’s very nicely executed and provides the perfect backdrop for the main attraction; the dial. Available in your choice of translucent blue, post office red, iron cream, pink or black enamel, the hand-made enamel dials really set the Model 1 apart from other time-only watches. There are two distinctive typefaces on the dial. Both were developed by anOrdain’s in-house typographer, who took inspiration from a collection of vintage Ordnance Survey maps of the Loch anOrdain area. 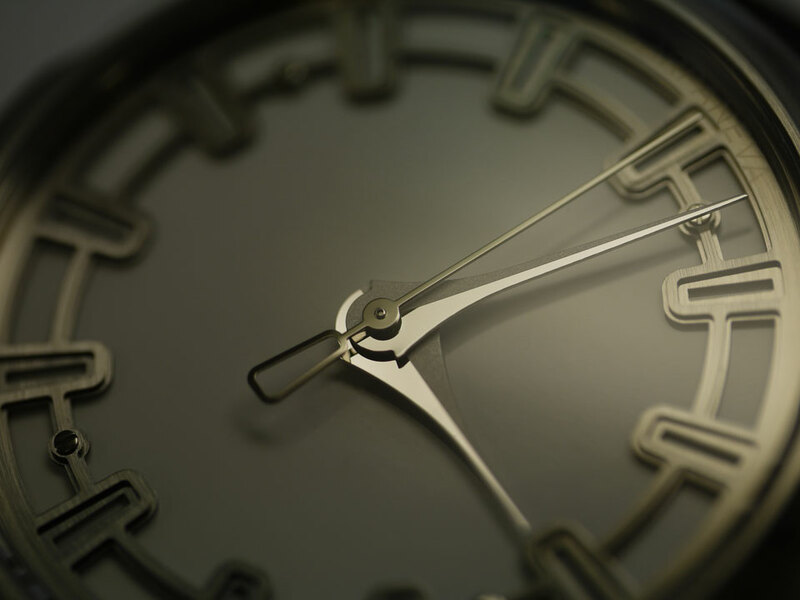 One typeface is used for the hours, while a second was developed for the minutes. They’re complementary to each other but easily distinguishable and both are highly legible. What I particularly like is the fact that the anOrdain team has resisted the urge to do too much to the dial. The design is very minimalist, with all text and indications restricted to the outer periphery. 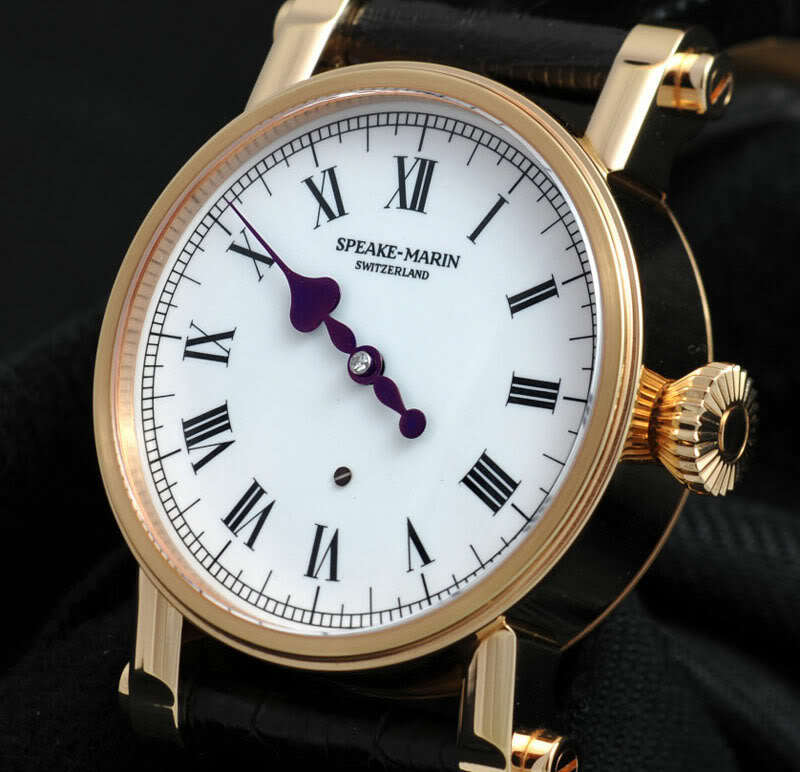 Even the syringe-style hands are open-worked, allowing for maximum views of the exceptional enamel dial. It’s refreshing to see a brand that doesn’t feel the need to plaster its name front and centre. 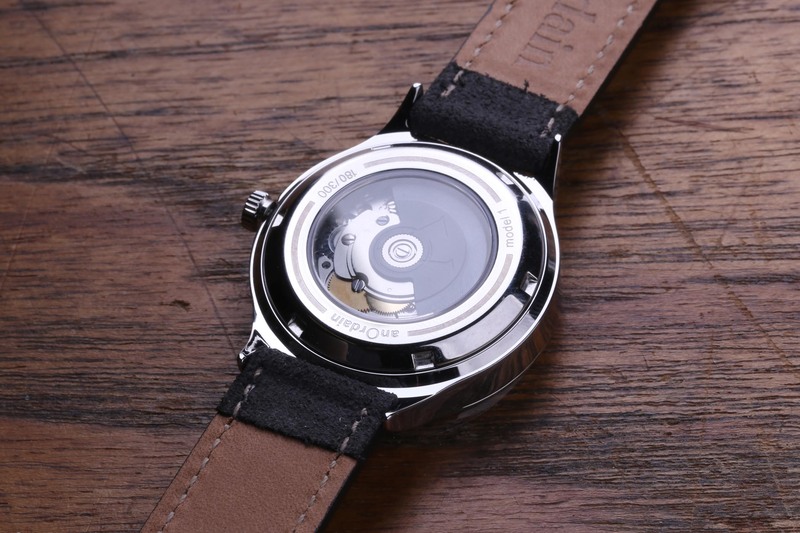 Turning the Model 1 over, we find a sapphire exhibition caseback. Underneath is a Swiss made Sellita SW200-1 automatic movement with Incabloc protection. It’s a time-tested movement used by a number of brands – established and newcomers alike – and offers a modest 38-hour power reserve. 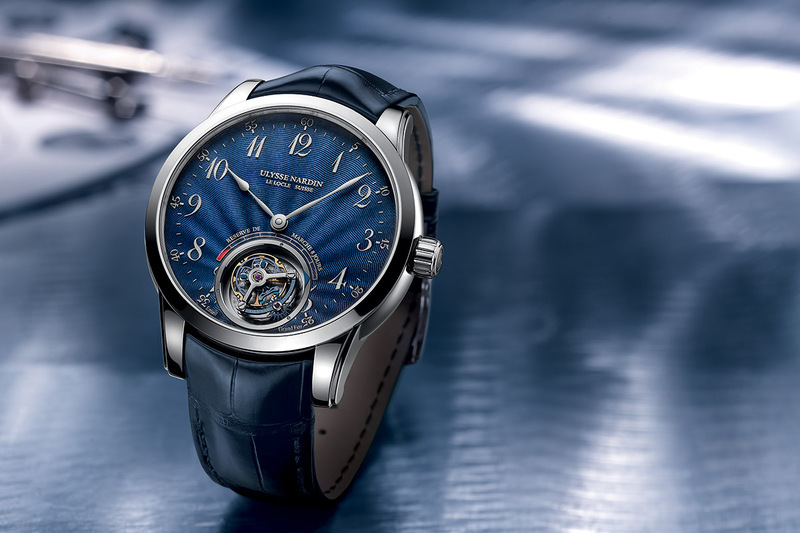 The movement is the only part of the watch that isn’t completely bespoke, although the anOrdain version does feature a custom blackened rotor. 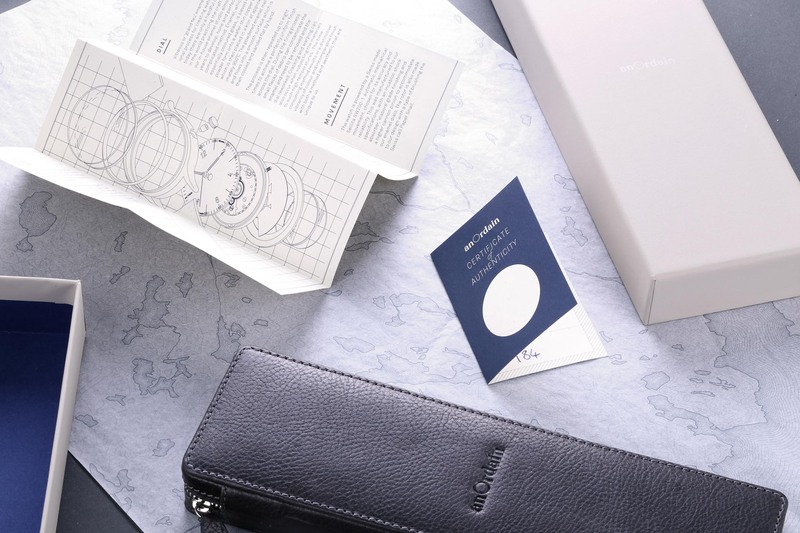 Delivered in a gorgeous Italian leather case, the Model 1 is a very interesting first offering from this Scottish brand that is dedicated to making old crafts new again. Rated water resistant to 100m, production of the Model 1 is limited to approximately 300 models. Not due to any fancy marketing gimmicks mind you, but simply because the hand-made nature of the product means the team cannot physically produce more. The watches are completely assembled in-house by a qualified watchmaker and each one comes with an impressive 5-year guarantee. They are available for purchase now directly from the brand. Pricing is GBP 1,050 (approx. EUR 1,180) for a suede or cordovan strap and GBP 1,200 (approx. EUR 1,350) for a Staib Milanese mesh bracelet. More information and ordering at www.anordain.com. Any idea where to find information on the case’s width? 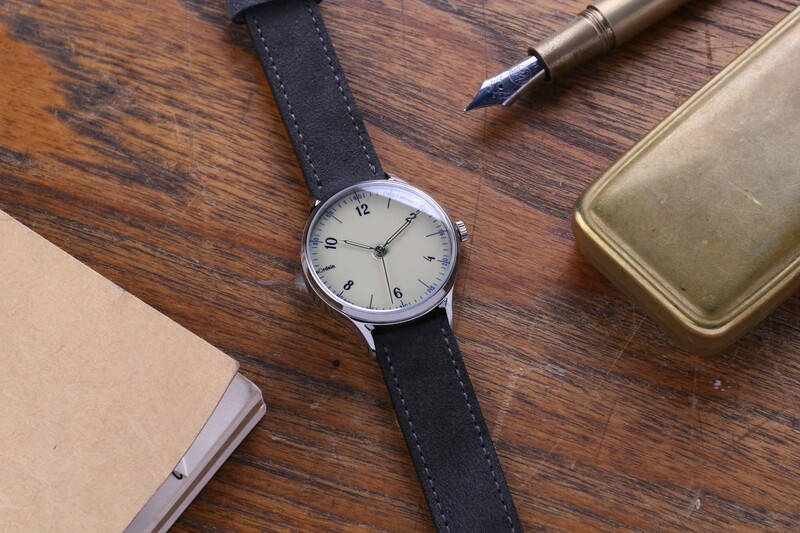 Hi Arthur, the case is 38mm in diameter, 45mm lug-to-lug and 12.3mm deep. AnOrdain, I wish you all the best from up the road in Perth. If you ever decide to stick a jumping hour module on top of the Sellita SW200-1, I think i may not be able to resist a red or black dial model. I really quite like that, well done! I particularly like the typography; this is one area that many watches fail. The pricing is very reasonable for what you get. 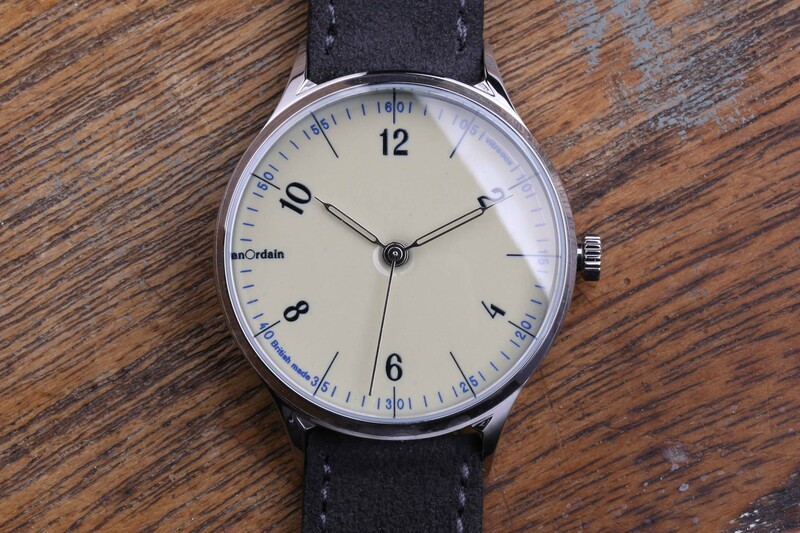 If I may humbly offer some suggestion… I would move the logo to the ‘normal’ position below 12, and change the strap to 20mm (from 18) as it currently looks a tad narrow. You could consider upgrading to an SW300 in order to make the case a smidge thinner, however that is just a ‘nice to have’. You’re off to a great start, well done! Hello Gil – next time you’re passing through feel free to stop by the workshop, the jumping hour is a lovely idea. 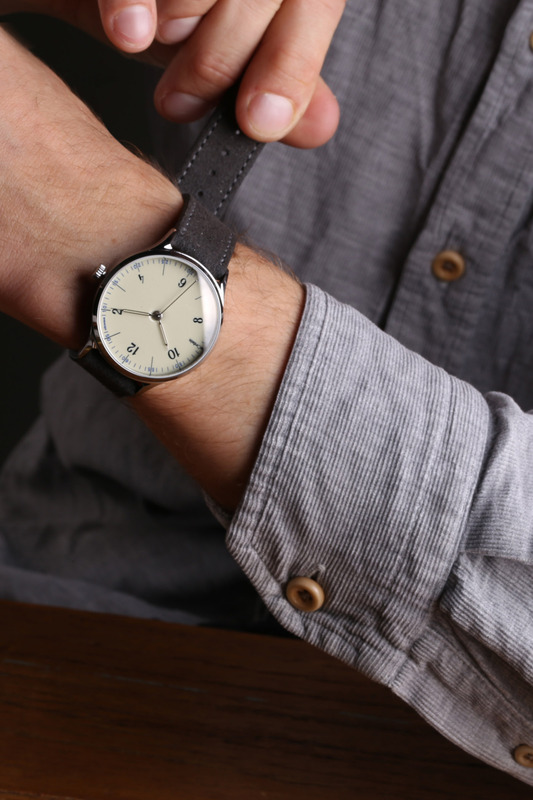 Great dial, like the 18mm strap and crown. Minimalistic yet very eye-catching. 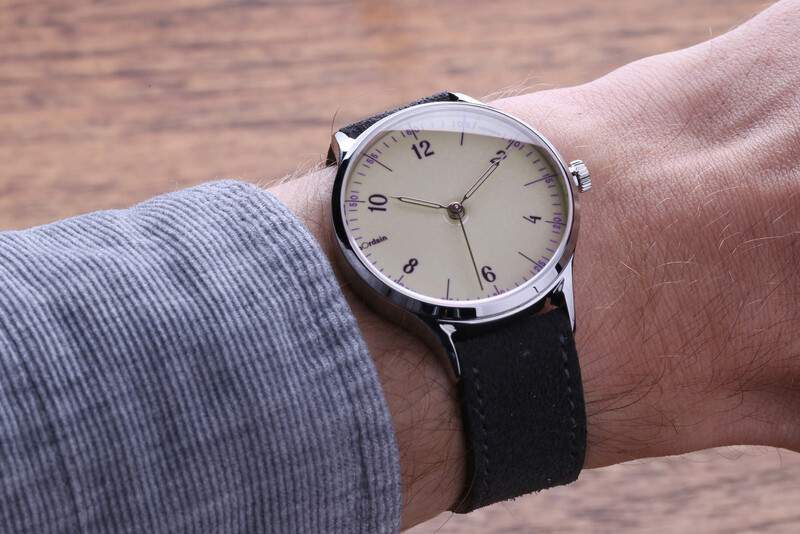 Lovely watch, superb price. If I wasn’t on the other side of the world I’d be visiting your shop! I am fine with the lugwidth, especially since the suplied shell cordovan strap will last a lifetime. Can you tell me how much adjusting/regulating the movements receive before being sold? I have zero issue with a Sellita at this price but they should be set-up to at least single digits before being offered to the customer. Just checked the website: elabore grade.